So you’re down with the use of notifications as a strategy to generate leads and drive engagement. You’ve also read about how you can set up an entire notification system in a minute. Now it’s time to get down and dirty creating push notifications for your audience. Hold on. Surely you can’t just fire off notifications and have hundreds of new users for your SaaS application. It takes more than that to make the strategy work. Here’s a look at what you need to do to create push notifications that achieve your marketing goals. Good old copy. Just words on a screen. Nothing fancy going on here. Except, done right, those words can trigger the exact emotion or action you want to elicit from your users. The fundamental rules of good copywriting apply to push notifications. Rules like always keeping the reader in mind, using compelling language, and not being boring (this one’s very important). As much as most marketers are familiar with those rules, it isn’t always easy to follow them with the limited real estate that push notifications offer. The key is to establish a voice for your brand and stick to it in copy across all formats. And we don’t mean just inserting users’ names at the beginning of each notification. Personalization is so much more than that. The tactic can be used on two levels; the first is with individual users. 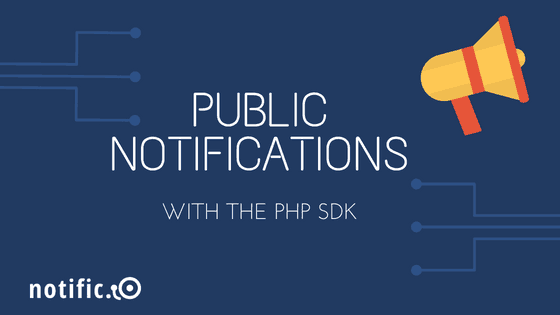 Notifications can be triggered based on specific actions users take on your website or app. For example, a user who adds a particular item to a cart could be sent a notification about a related product. Personalization can also be effective on a group scale. 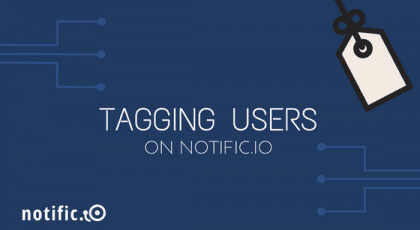 This is where segmentation comes into the picture (check out this blog post [ADD LINK]) to see how Notific.io lets you segment your audience). Creating custom push notifications based on the behaviors of groups of users is a powerful way to increase conversions at scale. Want potential customers to click on your push notifications? Bring them some kind of value from your marketing messages. But wait, isn’t marketing the antithesis of valuable content? Not anymore. The rise of content marketing means that people are used to being wooed not just by ads, but thoughtful content that addresses their problems and provides solutions to them. Delivering value consistently takes a thorough understanding of your target market. You need to care deeply about the things they care about and know what bothers them enough that they’d pay for a solution. Once you know what those things are, it becomes a lot simpler to find ways to create content (including push notifications) that resonate with your audience. 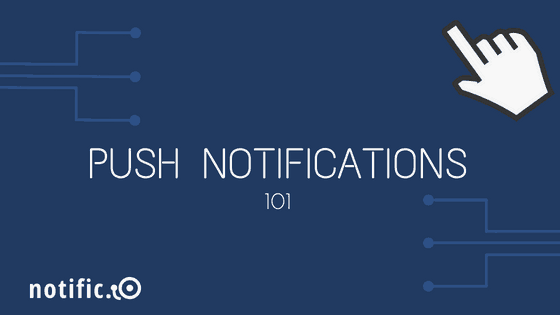 Push notifications can’t carry your lead generation and customer retention efforts in a silo. In order for them to be a potent part of your marketing arsenal, push notifications need to be combined with other messaging channels. The multi-channel approach is important if you want to reach all of your diverse customer segments. Some may be more likely to respond to email marketing, whereas others may be more inclined to click on a browser push notification. At times you may want to combine a push notification with a link to a webpage with more in-depth content. It’s why we’ve built Notific.io to support in-app notifications and email notifications, with mobile and web push notifications in the pipeline. It’s 2018. We make movies about emojis and we damn sure communicate using them. And why wouldn’t we. 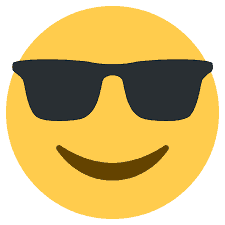 Emojis are fun and they get messages across a lot easier than text does at times. So it’s a no-brainer that emojis should be a (judiciously used) part of your push notification copy. Research seems to back what you would feel intuitively about using emojis in marketing communications. Social Media Today says the digital hieroglyphs can increase engagement on social channels by as much as 57%. So get with the times and throw in an emoji or two to make your push notifications really pop.